What shade to you plan on smearing on your smacker? Will it be matte, creamy, or a bright glossy lacquer? Are you a blue red or an orange red? Perhaps your a hot pinky instead? 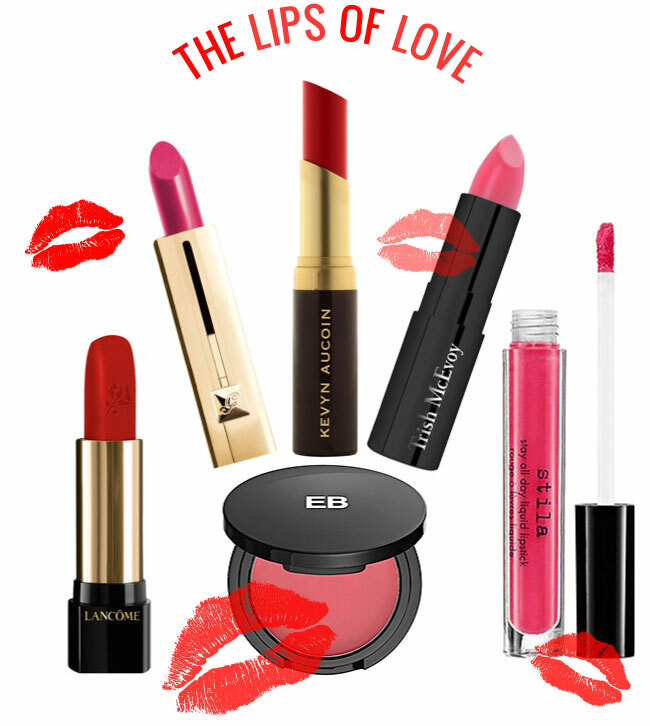 What ever shade or finish - just be sure it won't diminish - for Valentines day is meant for giving lots of lasting kisses! You best hustle to the counter and choose your love laden weapon - you'll want to have it ready so you can shoot off pretty kisses filled with affection!